Shirley Man joined Summerbridge in 1999. She is a social worker and has much experience working with young people of all ages. Prior to joining Summerbridge, Shirley worked as an Outreach Counselor for The KELY Support Group in Hong Kong. 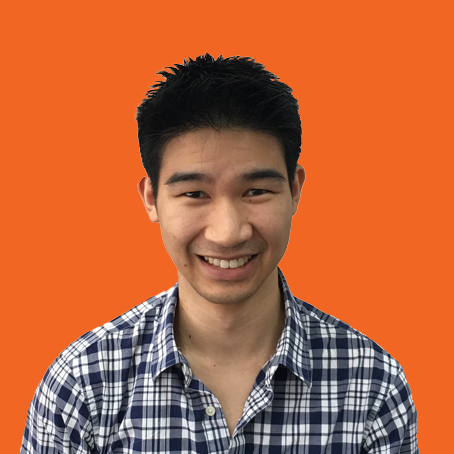 Eddie Lam first joined Summerbridge as a Student Teacher in 2004 and joined Summerbridge full-time in 2015. Prior to joining Summerbridge, he worked as a legal professional in California. 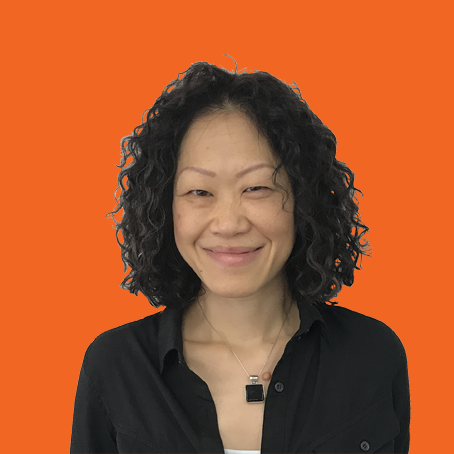 Gloria Wong joined Summerbridge in 2004, and her knowledge of the organization is integral to its operations. Her commitment and dedication has allowed Summerbridge to thrive through the years. Mrs. Cathy Lee joined Summerbridge as its Honorary Patron in 2012. Mrs Lee is devoted to philanthropic work and is particularly concerned about underprivileged children and youth. She is the first Asian Patron of Save the Children Hong Kong, and a Goodwill Ambassador of Chi Heng Foundation, which supports AIDS-impacted children in mainland China. She is also an Advisory Board Member of Hong Kong Red Cross, and has established the Glamour To Give Charity with her husband Mr Martin Lee to help the needy. In 2008, her remarkable dedication to philanthropy was commended by the “Clinton Global Initiatives”. She was also awarded the Humanitarian Award by Hong Kong Tatler in 2012 and the ELLE Humanity Award in 2017. In her role as Summerbridge’s Honorary Patron, Mrs Lee actively promotes the programs and helps solicit much needed funding. During her many visits and volunteering at Summerbridge, she has witnessed dramatic and positive changes in the students. She believes that Summerbridge not only helps our youth become better people, but also benefits society as a whole. Stephen Loggie is currently the principal of Island School, a part of the English Schools Foundation in Hong Kong. 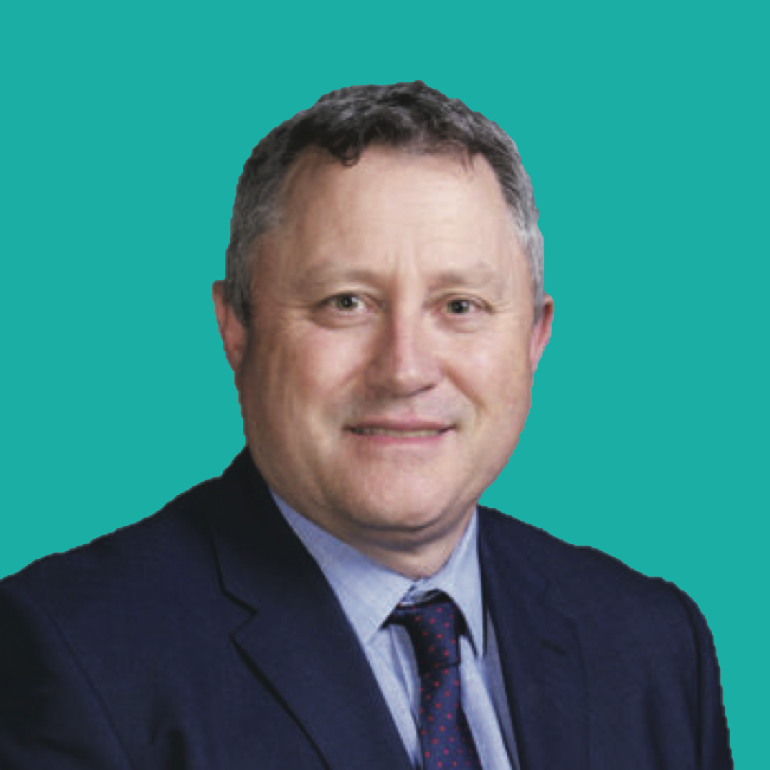 He joined the Executive Committee after relocating to Hong Kong from Australia, bringing with him 25 years of experience as a principal in both primary and secondary settings. Stephen believes educators have a crucial role to play in building social cohesion and ensuring that every young person has the opportunity to achieve their potential. 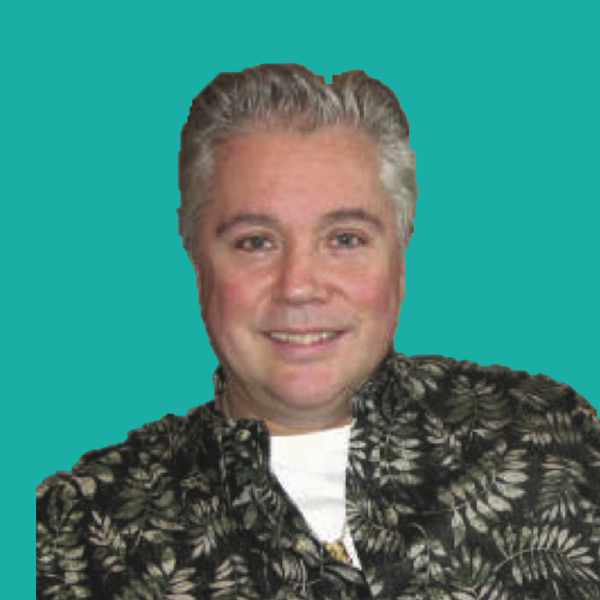 Randy Stevens is the co-founder of Summerbridge, and has been an Executive Committee member since 1992. For many years he acted as the Head of the Finance Committee and remains the Honorary Secretary. Summerbridge has been an important part of his life. His daughter, Tiffany, was a student teacher in 2011 and 2012. It changed her life. 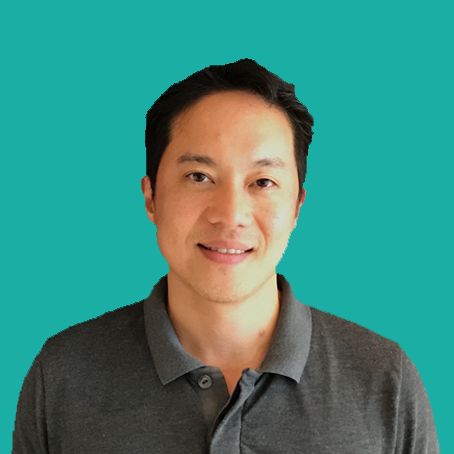 Executive Director, Henderson Land Development Co. Ltd.
Ning Li is an Executive Director of Henderson Investment Ltd. and an Executive Director of Hong Kong Ferry (Holdings) Co., Ltd. He was previously a Director of Henderson Land Development Co., Ltd. from 1992 to 2015. He was a Director of the Tung Wah Group of Hospitals from 1990 to 1991 and has been a Voting Member of the Tung Wah Group of Hospitals since January 1, 1996. He holds a B.Sc from Babson College and an M.B.A. degree from the University of Southern California. 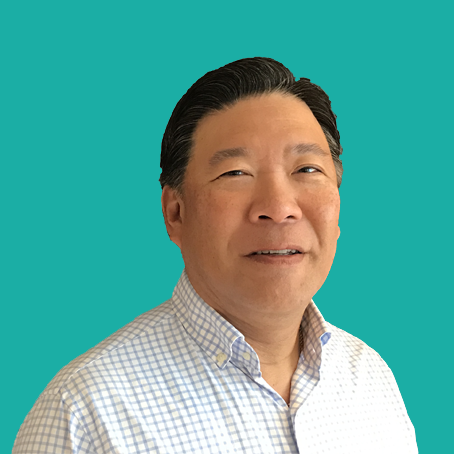 Ning joined the Summerbridge Executive Committee in 2006. 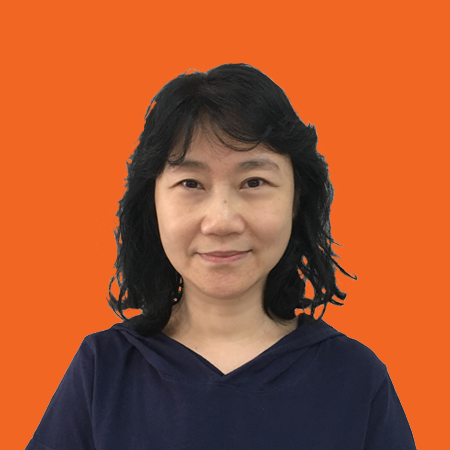 Alice Wong is the Founder and Managing Director of LMC Group Limited and a Director of Altius Physiotherapy and Rehabilitation Centre Limited in Hong Kong. Before starting her own businesses, she worked in investment banking for more than 8 years. Alice has been an enthusiastic supporter of Summerbridge since 1993. She started as a student teacher in the program in 1993 and 1994. She then joined the Executive Committee in 2004, and currently serves as Honorary Treasurer. She is a graduate of The University of Hong Kong, with a bachelor’s degree in Business Administration majoring in Accounting and Finance. 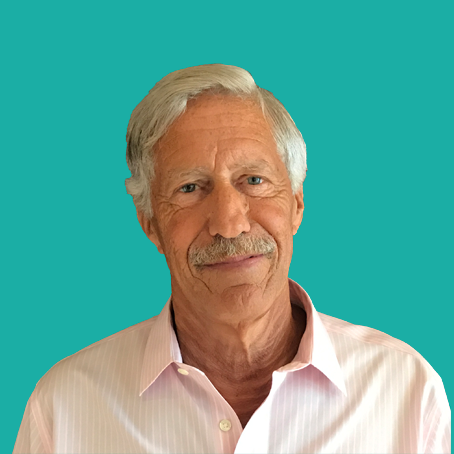 James P. Cunningham is a Private Investor, Business Advisor and Company Director, advising both listed and non-listed companies in Asia. Jim has been living and working in Hong Kong since 1982, and has been in the Retail and Fashion Industry for the past 40 years. He is also a Fellow of the Hong Kong Institute of Directors. He has been involved with Summerbridge since the early 90's and has been on the Executive Committee since 2001. Belinda Greer is the Chief Executive Officer of the English Schools Foundation in Hong Kong. She has been a Summerbridge Executive Committee member since 2013. 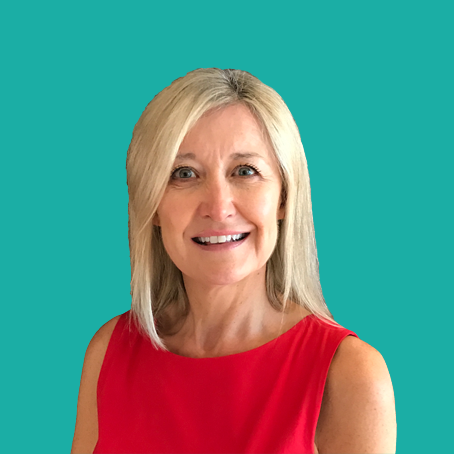 She has over 34 years’ experience in education, including 25 years in senior positions as a Principal, one of Her Majesty's Inspectors of Education (HMIE), and a Director of Education Services in Scotland. Belinda has worked in the UK, Middle East and Asia. She holds both a master’s degree and bachelor’s degree in education. Belinda and her husband, Ken, have lived in Hong Kong for over 4 years. Sally Lee qualified as a Chartered Accountant in London, and after a 19-year career working in multinational companies in Kuala Lumpur and Hong Kong, she switched to the non-profit sector and for the past 17 years has worked for 3 non-profit organisations in Hong Kong, ranging from children’s welfare to animal welfare. 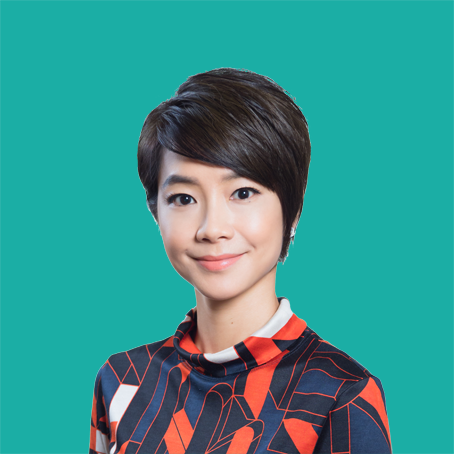 She currently serves as Head of Finance & Administration at Asia Art Archive and is a committee member of the Hong Kong Chapter of the Institute of Chartered Accountants in England & Wales. 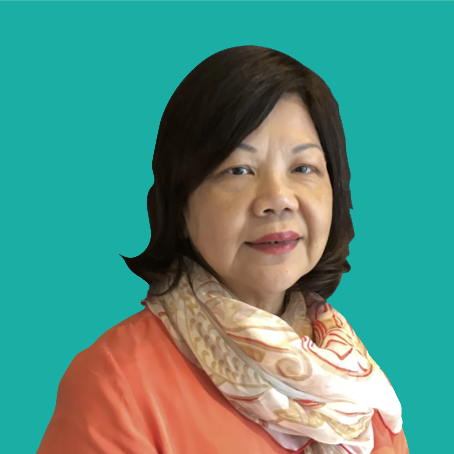 Sally has served as an Executive Committee member of Summerbridge since its inception as a recognized Hong Kong charity in 1992. Her son, Edmund, introduced Sally to Summerbridge when he joined Summerbridge as a student teacher in 1992 whilst he was studying at Island School. Her 3 children have all served as student teachers with Summerbridge. 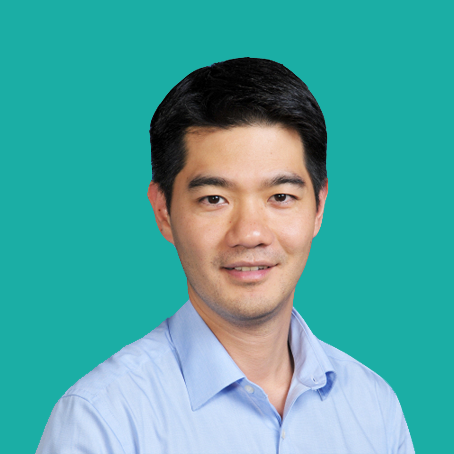 Allen Sing is an Executive Director in the Alternative Investment Division of CITIC (CLSA) Securities International. Allen has been an avid supporter of Summerbridge since 1990. In that year, he was a teacher at the program’s original site in the United States, Summerbridge San Francisco. Then in 1992, together with 3 other Summerbridge teachers, he managed the first Summerbridge Hong Kong Program. He continued as Dean of Faculty in the 1993 program, and then joined the Summerbridge Executive Committee in 2003. He is a graduate of Brown University and has completed Harvard Business School’s General Management Program. 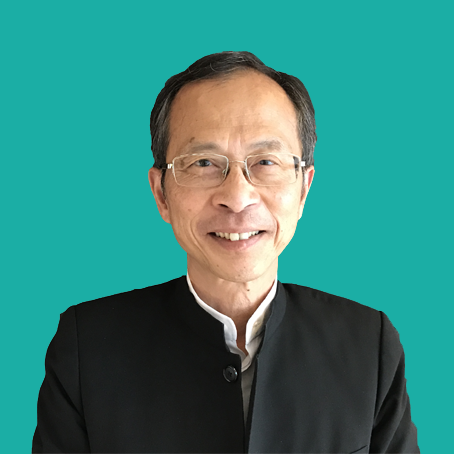 Leo Zen has taught both HKDSE and IBDP curriculum in Hong Kong for nearly 10 years, and is now teaching at Hong Kong International School. He is a veteran of the Summerbridge program, having first worked as a student teacher in 1998, and returning in administrative positions such as Dean of Faculty and Co-Director over the course of many summers through 2007. He got his B.A. in English from the University of Hawaii and his M.A. in Education from the Chinese University of Hong Kong.